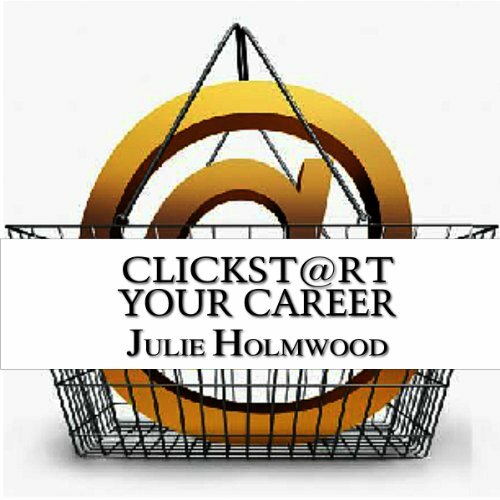 Showing results by author "Julie Holmwood"
Create a CV that works for you...not against you... Are you frustrated with sending your CV out and never hearing back from anyone? 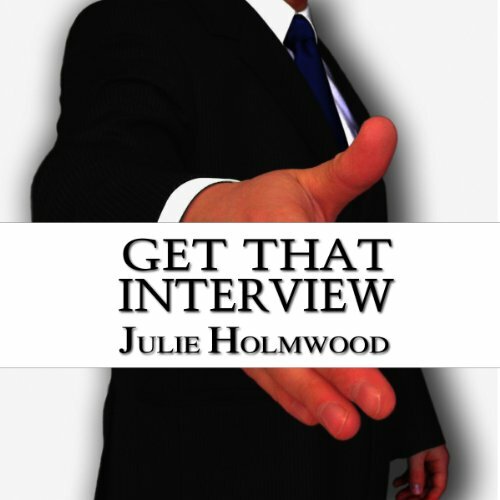 Are you really good at what you do, but just unable to get any interviews? Are you stumped to know what else to do? Do you just wish you could get in front of someone so they could SEE how great you are for the job? Then give yourself one of the most powerful - as well as one of the simplest and most affordable - tools to opening new doors in your career. Learn how to use social networks to transform your working life. If you want your career to change, you need to be where the changers are. Social media has transformed the working world. These days, the career people who count are looking online. They're looking at profiles on LinkedIn, Facebook, Twitter and YouTube. And the latest emerging platforms. So, get noticed in the right places for the right reasons.